When users of a high-tech virtual reality system become trapped inside, former hostage negotiator Mara Kint is recruited to enter Reverie and save their lives. 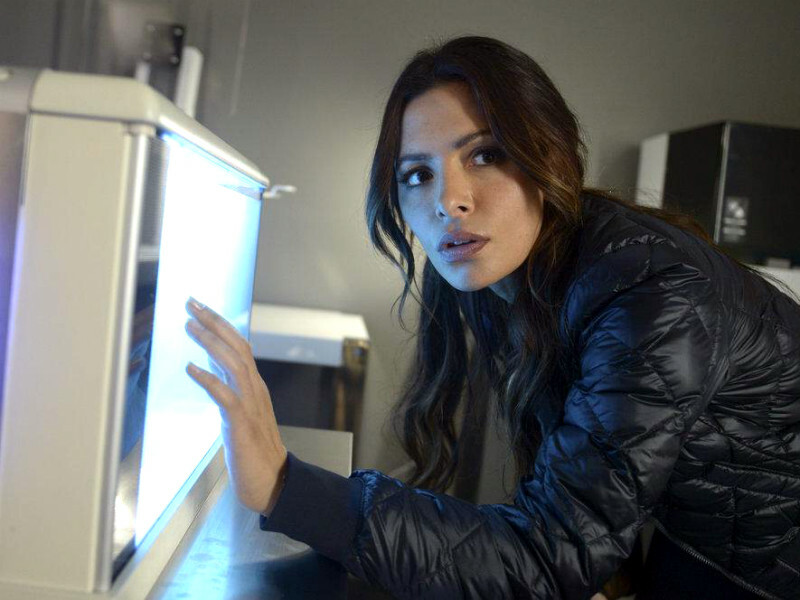 Former hostage negotiator Mara Kint (Sarah Shahi) is hired by tech company Oniratech to save people who have lost themselves in a sophisticated virtual reality program called Reverie. Dennis Haysbert, Sendhil Ramamurthy, Kathryn Morris and Jessica Lu also star.